J&J Team Building – Paintball! What better way to build strong team bonds than shooting each other. 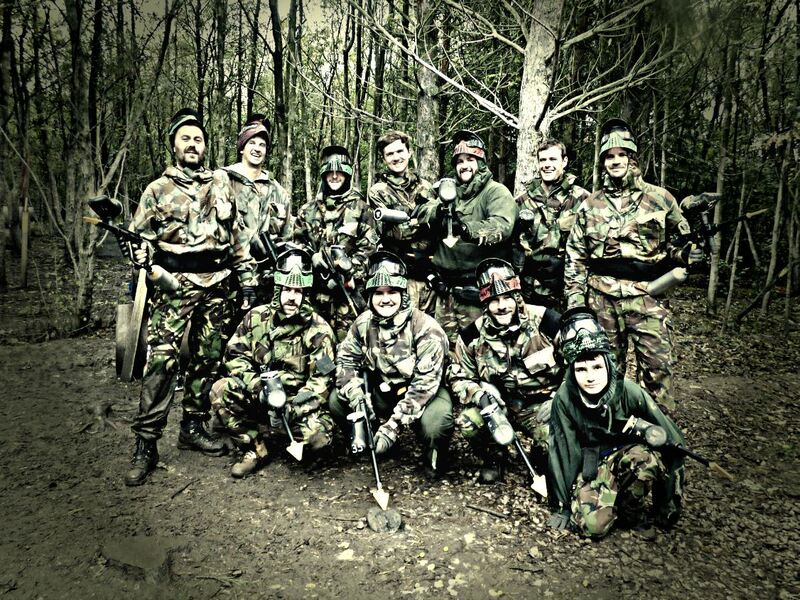 The J&J team enjoyed a great day out paintballing in Chorley. Lots of fun was had and the entire team left with big smiles and even bigger bruises!